MABUHAY! 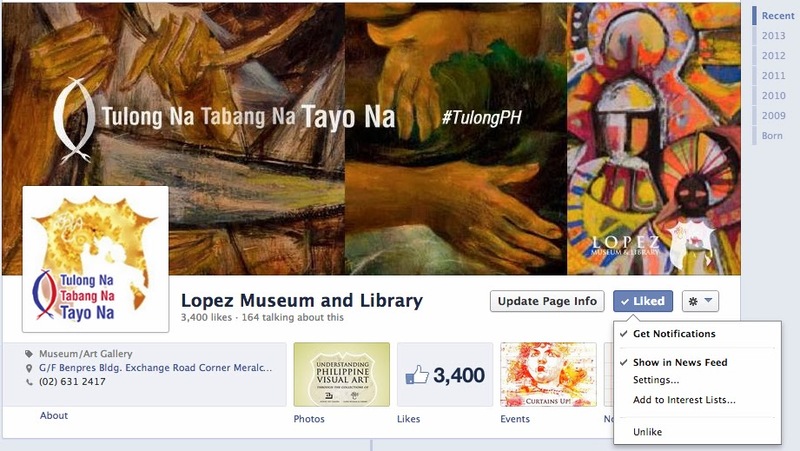 And THANK YOU for a new Milestone of Facebook LIKES. Please don’t forget to click ‘Show in News Feed’ so you would not miss our updates, events, and occasional cool giveaways like the one below.